Problem. 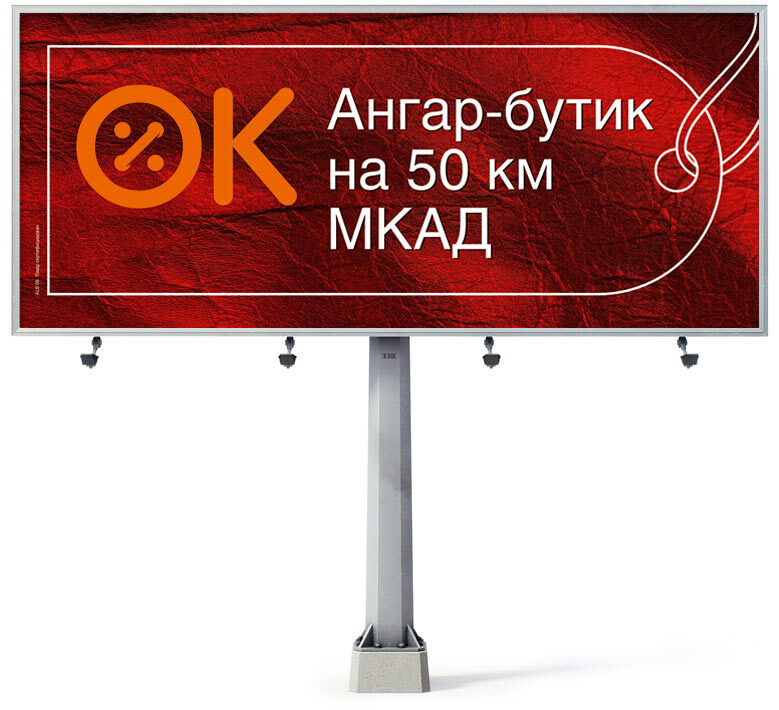 Create advertisements appealing to those driving along the MKAD. 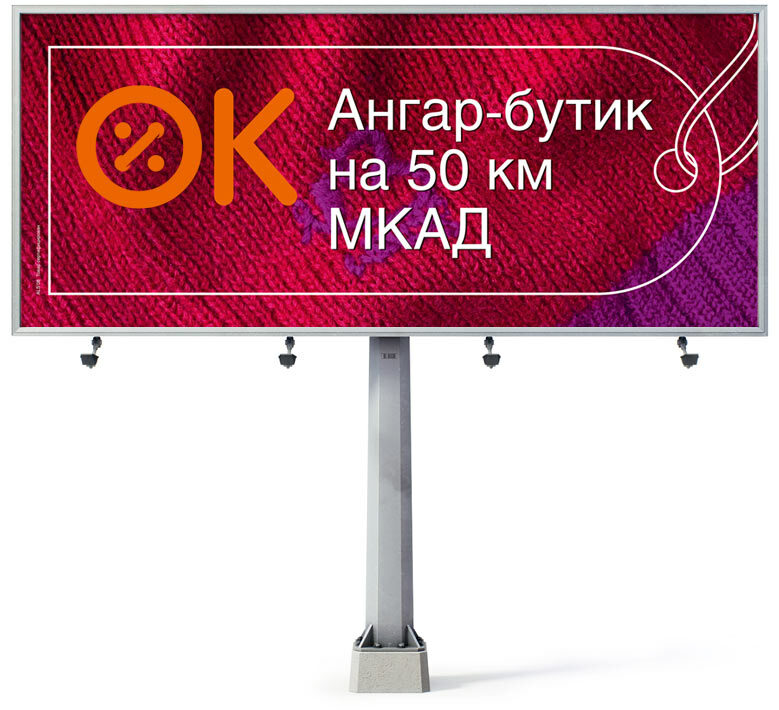 If you pay 22 000 roubles for a scarf in OK, be sure it costs 44 000 roubles in downtown Moscow.